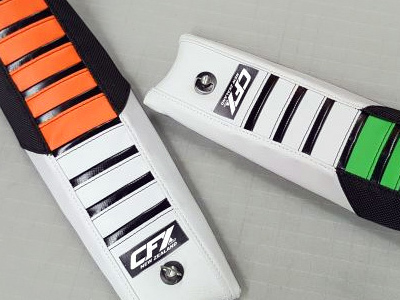 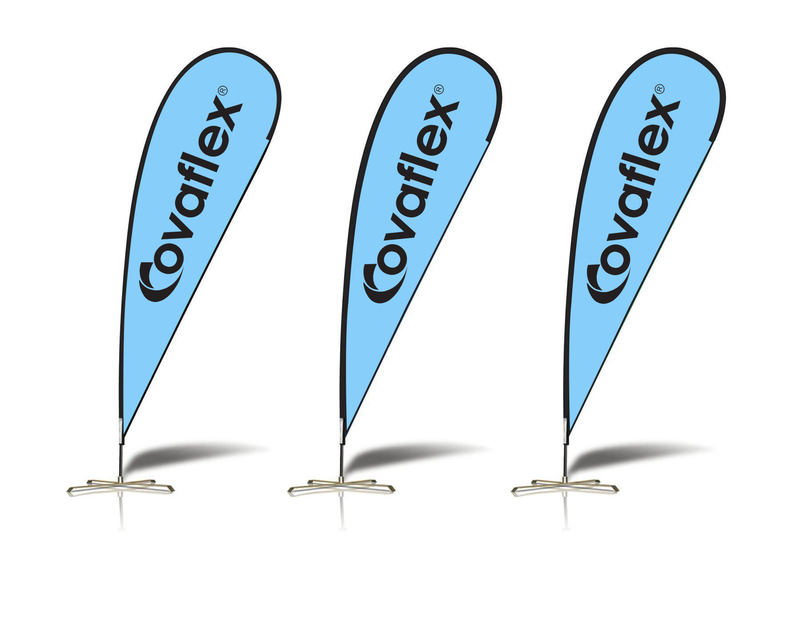 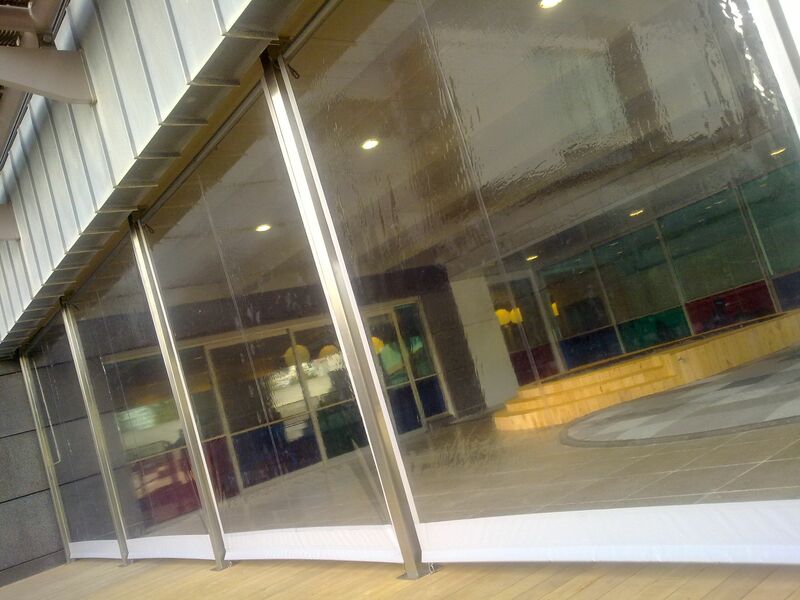 Covaflex is an online store specializing in outdoor solutions. 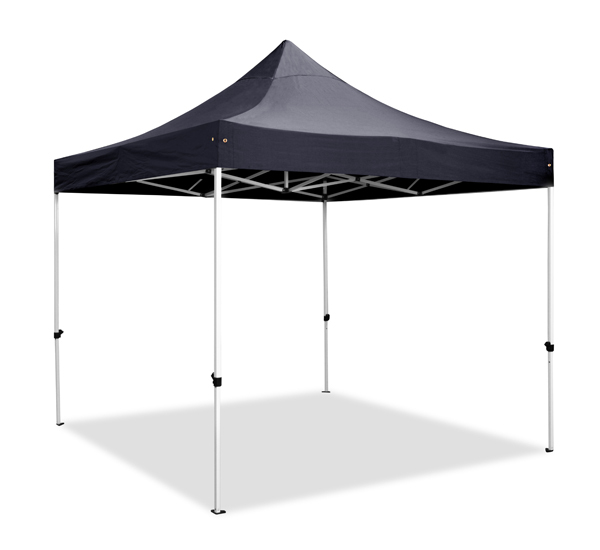 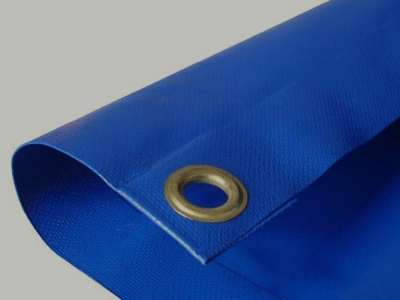 Created out of a desire to supply the highest quality products at affordable prices, our extensive product range includes: outdoor blinds, shade sails, canopies and marquees, flags and banners, transport solutions and racing seats. 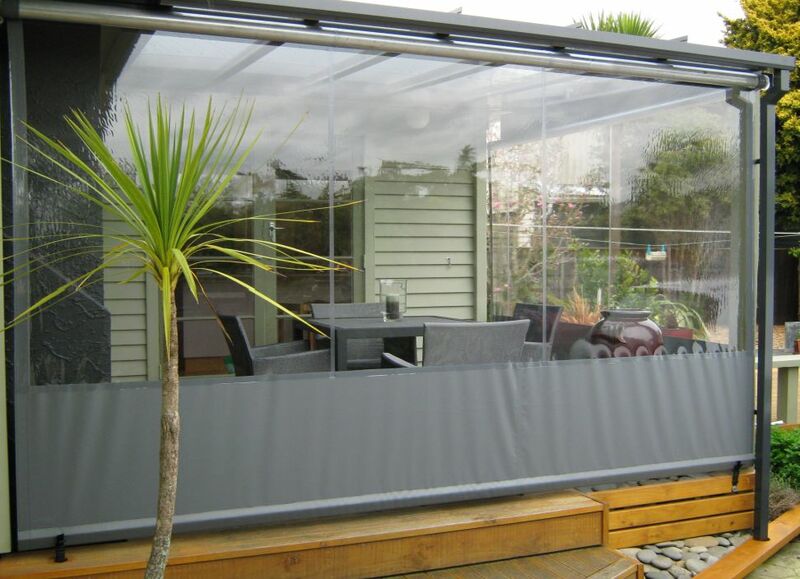 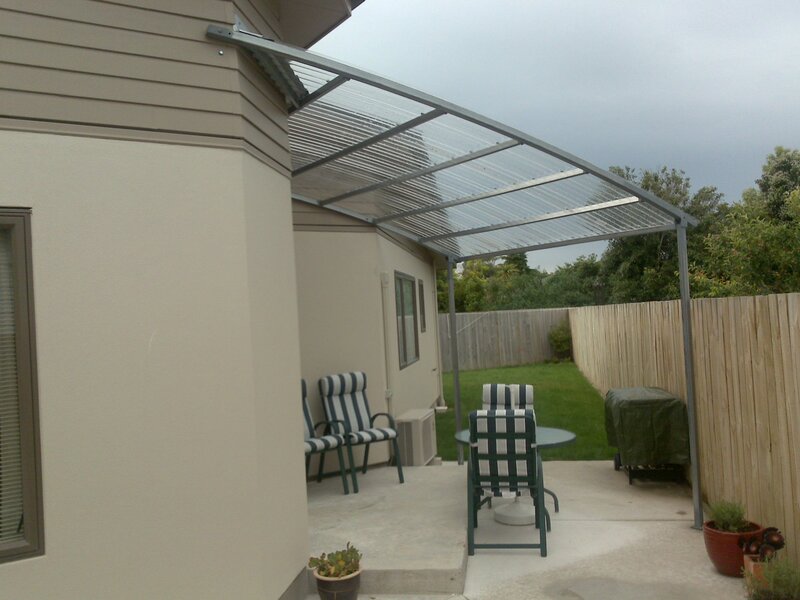 We offer many years of experience in producing products specifically designed and engineered to accommodate and withstand New Zealand conditions.